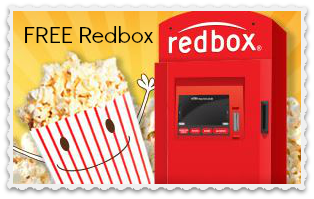 Use the Redbox code NDNQM3QK to get a FREE Redbox rental from now until 2/16. This one-time Redbox code is valid only at Redbox kiosks. This is a great way to enjoy a FREE movie night. To find a local Redbox kiosk, just enter your zipcode.